This was the fourth year for Mathzilla, a competition started by Sugi Sorensen. 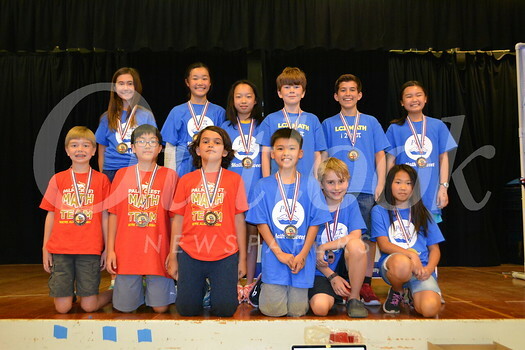 La Cañada Elementary School hosted this year’s math games between LCUSD elementary schools. Students loved the challenge and the competition with other schools. Overall individual winners were 6th-grader Mark Neumann (first place), 5th-grader Neal Frankenberg (second place) and 5th-grader Thomas Sorensen (third place).